POINT PLEASANT — The Mason County Family Resource Network (FRN) recently met discussing the organization’s quarterly Career Connection training. Greg Fowler, FRN executive director, reported the recently held Career Connection training had 34 young adults from nine different counties in attendance between the ages of 18-24. During the training portion, the young adults had lessons on choices and consequences as well as health care and maintaining a healthy lifestyle. After the training, the young adults then participated in a “shark tank” style mentoring project. The young adults were split up into groups and had to come together and pitch sales ideas to the “sharks.” Fowler commented all those who participated did a good job and their ideas were creative. After the days activities were finished, the young adults filled out a survey. Fowler said it was a split between the choices and consequence lesson and the “shark tank” project being their favorite activity. As far as suggestions, the young adults requested for next time they would like more time to think up their sales pitches to the “shark.” The next quarterly career connection training will feature a new activity, the young adults in attendance will be split up into groups of those with children and those without and attend a lesson based on adolescent pregnancy. On Thursday, March 28 during the students’ average school day, the first Middle School Teen Institute will be held at Trinity United Methodist Church. The focus of the day will be addressing the issue of underage vaping/tobacco use as 90 percent of the teen court cases lately have involved underage vaping/tobacco use. The youth will hear a presentation from a Lakin Correctional Facility inmate and will hear a presentation regarding “juuling” and vaping prevention. A lesson will be given on healthy relationships and prevention and the youth will also have a fun archery activity. In other business, on Monday, April 8, 7 p.m., the Point Pleasant Moose Lodge 731 will be holding a special charity bingo night for the Mason County Baby Pantry. On Saturday, April 13 from 1-3 p.m. at the Bellemead United Methodist Church in Point Pleasant the baby pantry’s Community Baby Shower will be held. Those wishing to attend can pre-register on the baby pantry’s Facebook page with their name, due date, and whether the baby is a boy or a girl. Representatives from UniCare will also be helping with the baby shower. Coordinators of the baby pantry will be handing out Easter baskets this year to the Early Education Station and Magic Years Daycare. John Machir, housing director of the Mason County Homeless Shelter and Simms Housing, reported a total of $2,235 worth of monetary donations and $1,600 worth of donated necessities for the shelter was raised from the recently held charity bingo night at the Point Pleasant Moose Lodge 731. 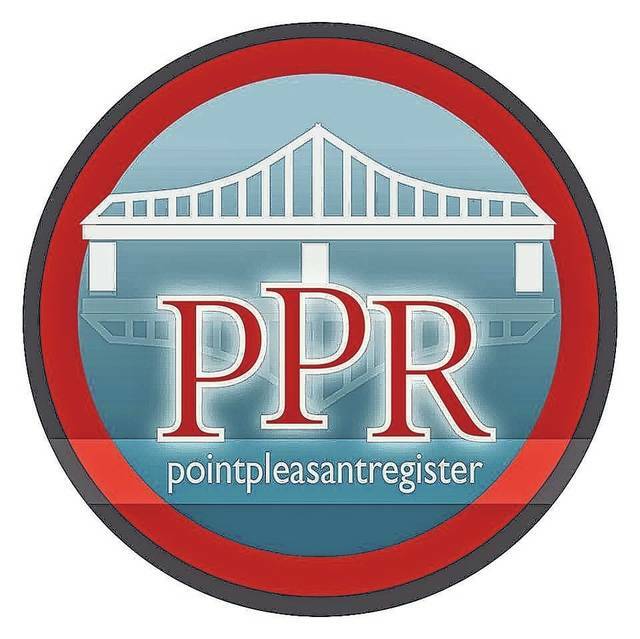 The Point Pleasant Live group from Point Pleasant Junior/Senior High School (PPJ/SHS) and the Point Pleasant Rotary club are working to complete the social media aspect to launch the shelter’s Go Fund Me account, which should be launched by the end of next week. The staff at the homeless shelter are continuing their efforts to raise $40,000 for the purchase of land for a new facility. On another note, Machir reported the city of Point Pleasant has committed to give $5,000 towards bringing a public transit system to Mason County for three days a week. The remaining funds to raise are $15,000. Tabitha Putney, house manager of Prestera, shared she has gentlemen in her house who are able and willing to do volunteer work within the community. However, these gentlemen are not insured through Prestera if they get injured on site of where they are working. Brittany Mitchell, victim advocate for CONTACT in Mason County, shared April is sexual assault awareness month, the theme this year being “I ask” which is focusing on consent. Also, CONTACT now has a new Facebook page, Contact Crisis Center of Mason County. Jennifer Thomas of the Mason County Health Department shared the department has been focusing on recent outbreaks of STD’s, such as a Chlamydia outbreak, among some area teens. Debbie Hon, community development coordinator for Aetna Better Health, shared school registration has begun and now is the time for parents to to get their children’s well checks done. Wayne Bailey from Children’s Home Society shared the organization is still searching out potential candidates for foster parenting as there is a great need in the area. The Center for Excellence in Disabilities is holding parenting seminars.